Pump Up Your Book is pleased to bring you J. Thompson's Sagacious Teens book blitz December 8- December 19! Title: Sagacious Teens Author: J. Thompson Publisher: iUniverse Pages: 208 Genre: Fiction Format: Ebook/Paperback Purchase at AMAZON Adolescents are wiser than we believe. Today’s youth face multiple challenges—many of which are portrayed in the adolescent drama, Sagacious Teens, that shares a multicultural glimpse into the lives of more than a dozen teenagers from diverse backgrounds. From Carlos who shares a far-fetched story of a weekend gone awry with his friend Ernesto to Richard who is having trouble balancing his girlfriend’s demands with his own needs. Seasoned teacher J. Thompson provides eye-opening insight into how teenagers face problems and learn to deal with them, either on their own or with the help of friends. 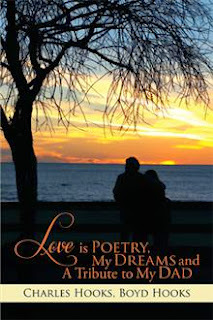 Carmelita loves two boys – one who is a compulsive liar and another who connects with her soul. Aretha is frustrated with the police and her community’s lack of involvement. Artie and Rich are concerned about a school administrator who claims the students are his responsibility. Rob is upset when a well-liked teacher picks on him for wearing a hoody. 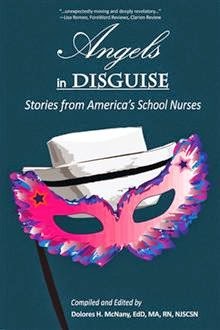 Sagacious Teens offers a look into the compelling experiences of a group of teenagers that helps bring awareness to parents, other adolescents, and teachers about the lives, interests, and challenges of today’s youth. Mycotic diseases are gaining importance because of the increase in opportunistic fungal infections in patients whose immune systems are compromised. The identification of fungi isolated from clinical material has posed a variety of problems to many laboratories because of lack of expertise and experience, especially in the identification of recently emerged rare fungi that had not been previously reported. A Guide to the Study of Basic Medical Mycology offers an overview of the basic characteristics of fungi frequently isolated from clinical specimens. 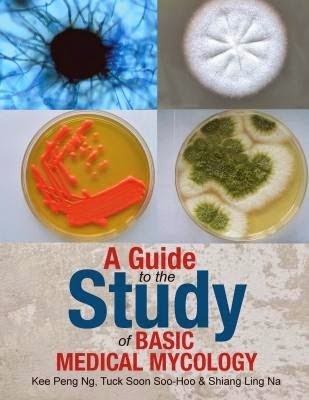 This comprehensive guide, developed by authors Kee Peng Ng, Tuck Soon Soo-Hoo, and Shiang Ling Na from the Department of Medical Microbiology, University Malaya Medical Centre, Malaysia, details the macro- and microscopic features of each fungus through graphics and illustrations. Including specimens not often found in all teaching modules, A Guide to the Study of Basic Medical Mycology serves to help medical students identify and learn to deal with clinically important fungi and fungal pathogens. Kee is giving away one $25 Amazon Gift Card! Pump Up Your Book is pleased to bring you Angella Ricot's Sahara book blitz December 1- December 12! 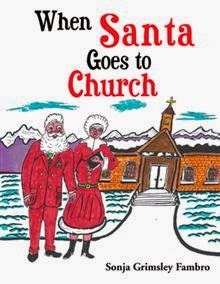 Title: Sahara Author: Angella Ricot Publisher: AuthorHouse Pages: 240 Genre: Fiction/Suspense Format: Ebook/Paperback Purchase at AMAZON When three sisters overhear their father’s overwhelming deal to sell them into prostitution, they immediately take fate into their own hands in search of their own destiny. They embark on a powerful and compelling journey that takes root in the exotic realm of the Caribbean island of Labadee, later to spring fully fledged in the glamorous cosmopolitan city of New York. Out of the struggle emerges the valiant and beautiful heroine, Sahara, a sensational gold thief who gets herself entangled in sensuous political games and dangerous liaisons. Sahara is a story of love, lust, money, and betrayal that is ingrained with power, politics, and prejudice. The plot spins to a volatile climax that sets the stage for the ultimate scandal in the White House.